Designed ti fit most MCB’S and main switches, this is ideal for use on European and Asian market for domestic and industrial applications. Extra length clearance on the toggle side allows the device to be used on breakers with extra long toggles, as well as the standards size. Thicker mail switches are accommodated on the opposite side making this 2 in 1 device truly multi-functional in today’s market. ZC-S02 Can be equipped with 5 locks or 10 locks. 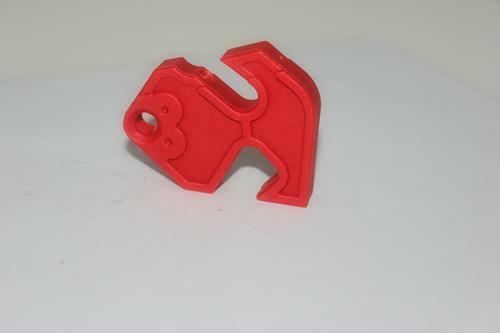 ZC-S02 Can be equipped with 5 locks or 10 locks,with components. ZC-S11 Can be equipped with 10 locks or 20 locks. 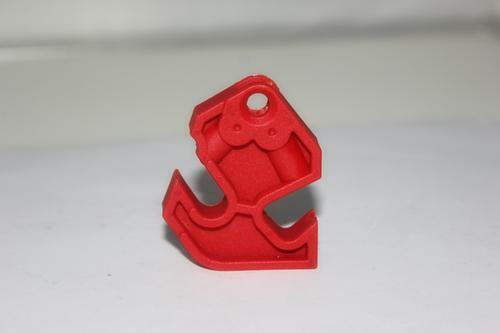 ZC-S12 Can be equipped with 10 locks or 20 locks, with components. 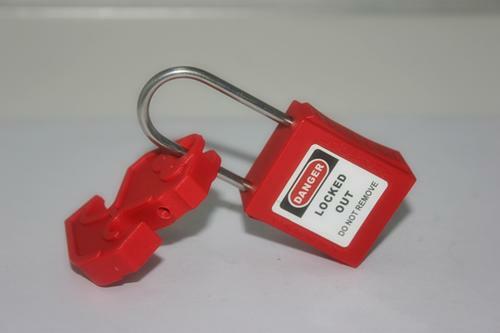 ZC-S004 Can be equipped with 20 padlocks. ZC-X02 SAFETY LOCKOUT KIT,can be worn around the waist. 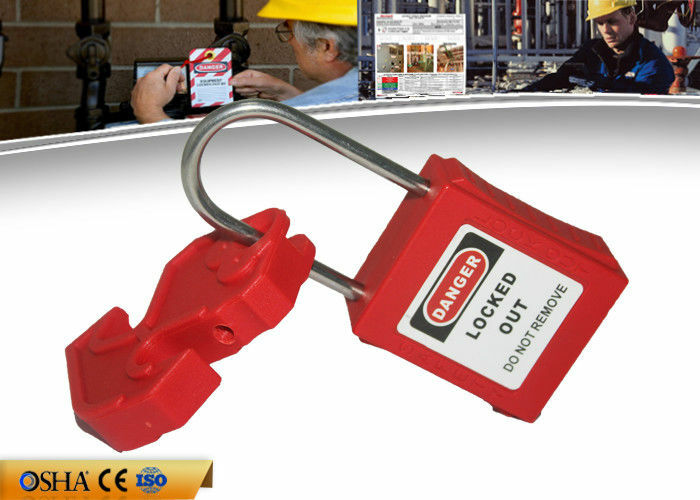 All high quality SAFETY LOTO products you can find from Zhou Chuang Lockout. Please feel free to contact us by mail or call us or fax us,let's talk more!! !